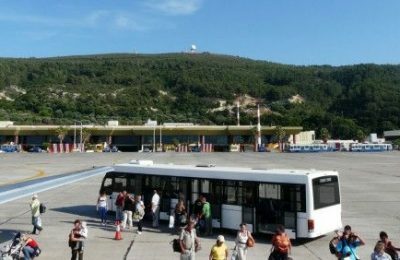 A total of 5.7 million passengers passed through Greek airports during the first three months of the year, up 16.9 percent compared to the same period in 2015, which had handled 4.9 million passengers, according to data released on Tuesday by the Civil Aviation Authority. 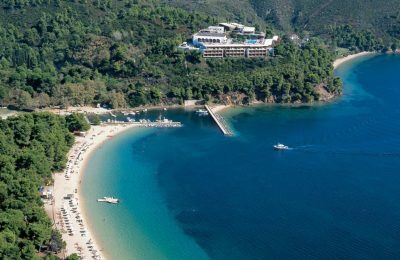 Weeks before the official launch of the summer tourism season, Greece’s hoteliers are furious over a proposed tax on accommodation which comes on top of other levies imposed last year. 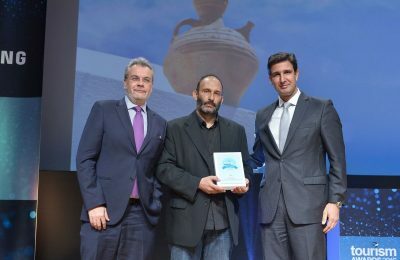 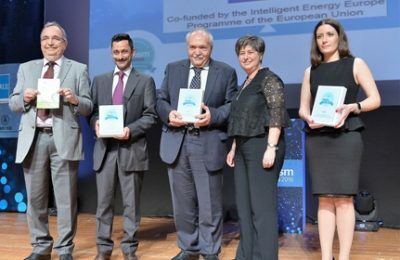 Greek company HotelBrain received a Gold Award for hotel management at the Tourism Awards 2016 held recently in Athens. 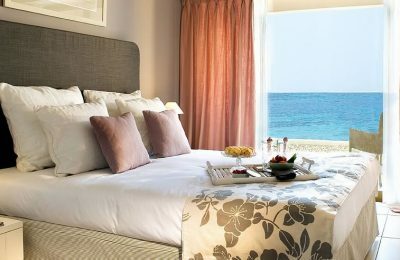 The 4-star Kalamaki Beach Hotel, an hour’s drive from Athens, is ready to usher in the summer season with plenty of new offerings and genuine Greek hospitality. 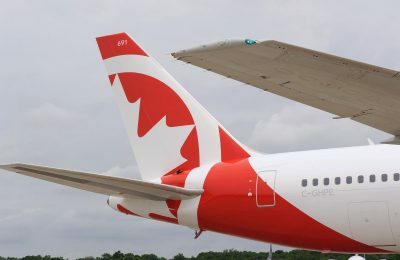 Air Canada rouge, Air Canada's leisure airline, will resume its non-stop flights between Athens and Toronto/Montreal in May. 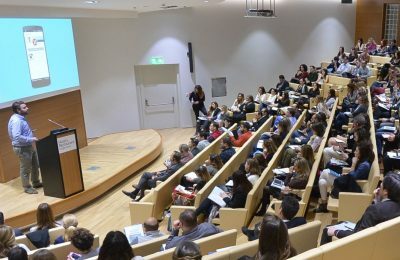 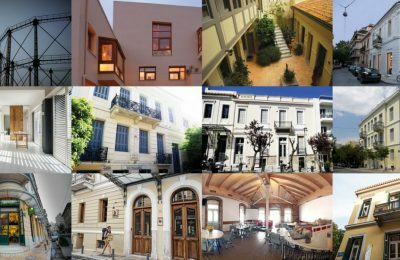 The Greek capital will present its multi-level architectural heritage at the “Open House Athens” event, to take place April 16-17. 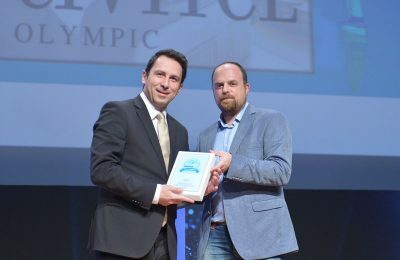 Repeatedly voted as one of Europe’s most beautiful beaches, Blue Flag-holder Koukounaries on Skiathos will be hosting the match racing event, Skiathos Palace Cup, on May 6-8 for athletes ready to hoist their sails. 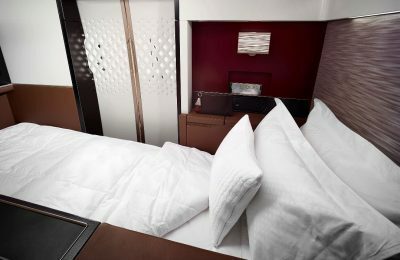 Etihad Airways has won the coveted 2016 Crystal Cabin Award in the new "Cabin Concepts" category for its Boeing 787 First Class cabin, featuring the airline’s new First Suites, unique to its Dreamliner fleet. 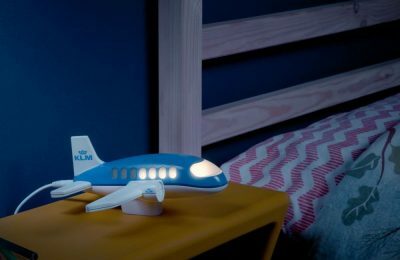 KLM Royal Dutch Airlines recently launched the Night Light, designed specially for the families of business travellers.